Now manage your massive photos as easy as if on your computer. You have 1 Million photos? No problem!! 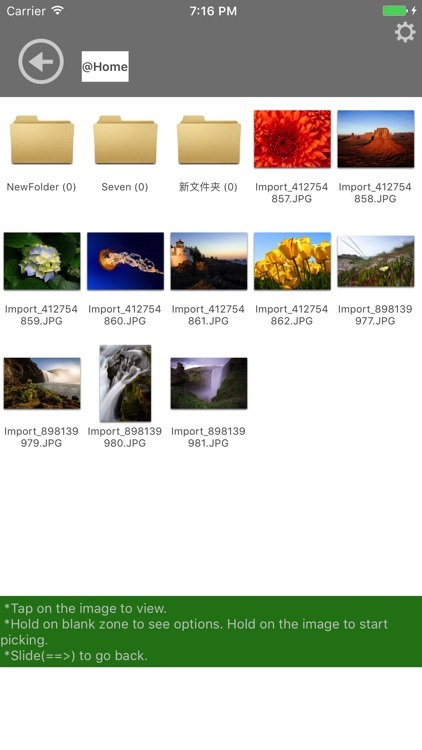 If you just would like a photo folder exist on your iPhone/iPad, with which you can organize photos to different folders and sub-folders and view photos easily, this is it, Phoder! ------A full featured App. 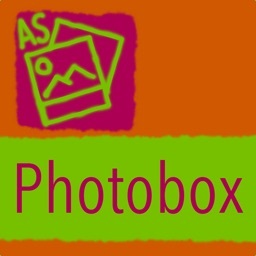 We had over 1 year of experience on creating photo management apps, now we use them all on Phoder. 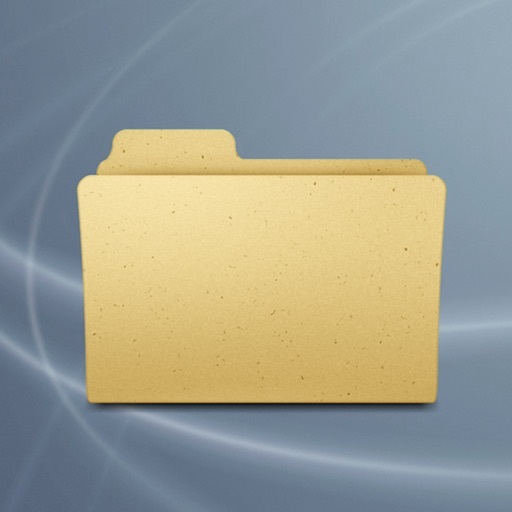 -Traditional folder style, unlimited sub-folders. -Fast loading and response, no matter how many photos you have. -Convenient navigation bar, show the full path and go back to any parent path by one tap. 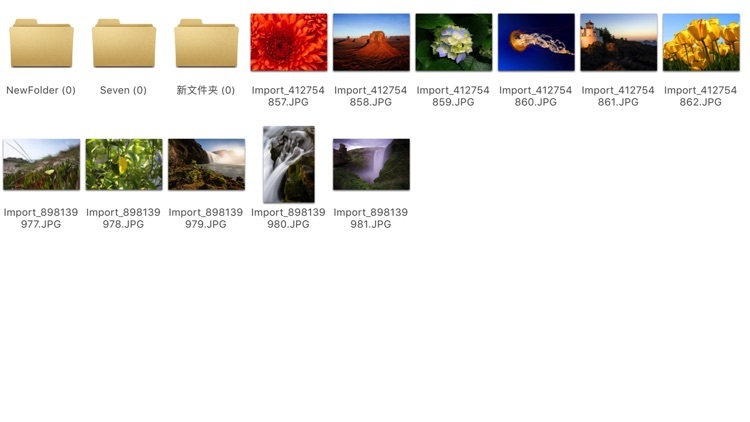 -View your photos in full resolution, no compressing, no quality losing. -FTP file transfer. 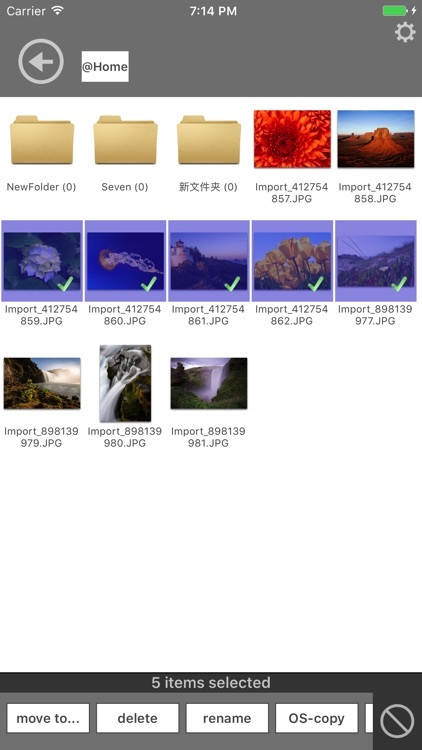 Upload, download, move, rename photos and folder. Windows users can just open your "My Computer" to connect and manage your photos. 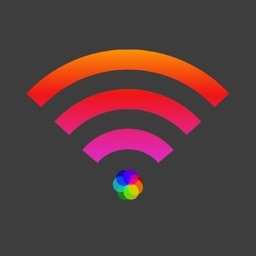 -iTunes file sharing enabled. 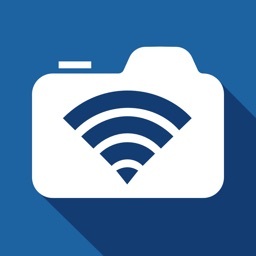 Upload or backup your photos as fast as possible, at any time. -Universal app, you only need to pay once for your iPhone and iPad. 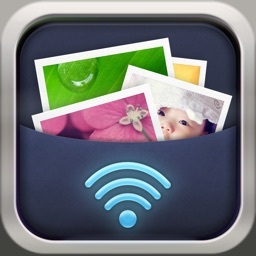 -P2P transfer photos and folders via WiFi or Bluetooth, sync your folders on your iPhone and iPad by one tap.